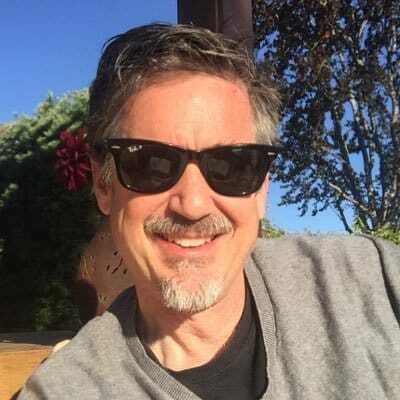 Over the last three days I’ve posted on what a disciplemaker needs to Know, Be and Do. These represent 10 things that reflect the focus and lifestyle of one who is living on mission with Jesus by making disciples who make disciples. If you are a follower of Jesus, you will help others to follow Jesus. And you will train them how to help others to help others to help others to follow Jesus. This is the nature of discipleship. It’s not focused simply on being disciples of Jesus, but rather focused on making disciples of Jesus. It’s both/and. If you’d like to become a disciplemaker, check out this video on 3 Simple Skills Every Christan Needs. Disciplemakers focus on Knowing, Being and Doing. 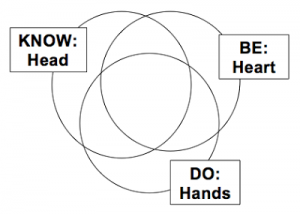 These 3 Spheres of Personal Development are crucial to the discipleship process: Head, Hands and Heart. You can’t emphasize just one – all three are critical. Each of these habits is necessary to engage fully in making disciples who make disciples. If you want to identify your own habits of disciplemakers – check out this post on Spheres of Personal Development. 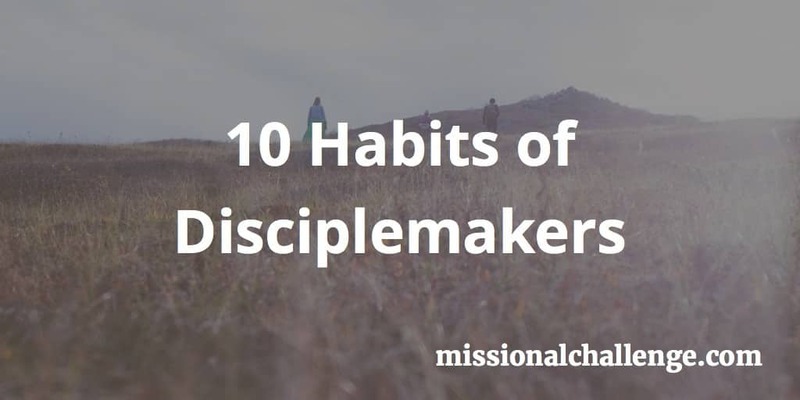 Develop these habits of disciplemaking.